While Cheryl Bernard has spent less time on the ice since retiring from competitive curling, she still remains involved in sports and communities across the nation. As the President & CEO of Canada’s Sports Hall of Fame, curling broadcaster on TSN and volunteer, she still finds time to take on keynote speaking roles at numerous events throughout the year. 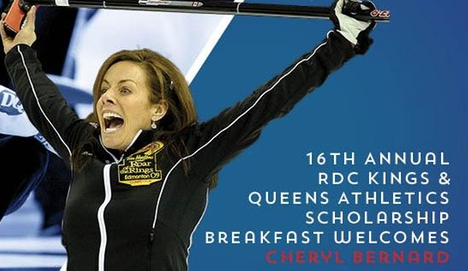 The successful Canadian curler and compelling leader is looking forward to sharing her message about creating one’s path in life with College student-athletes and central Albertans who attend RDC’s 16thAnnual Kings & Queens Scholarship Breakfast on April 9. Through her inspirational presentation You Hold The Pen, the decorated curler and entrepreneur will motivate audience members to take control of their destiny through planning with intent, and choosing who they want to become. Bernard, who was born in Grande Prairie, moved to Calgary at a young age and created the life she envisioned. She founded and owned an insurance agency in Calgary, and grew it to be a multi-million dollar company. Along with her business accomplishments, Bernard has achieved provincial, national and international curling success. Her impressive resume on the ice includes earning silver at the Olympics in 2010, silver at the Scotties Tournament of Hearts and four Alberta provincial championships. 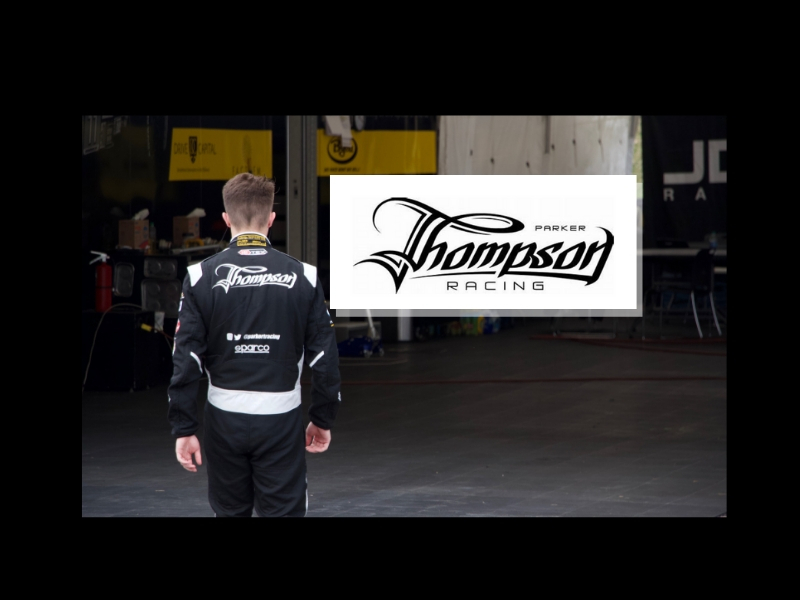 Fittingly, Bernard remains strongly connected to sports and the business community. For more information about the event and Cheryl Bernard, please visit: rdc.ab.ca/breakfast. Please note, the day and time have changed. Guests will enjoy dinner in the Pidherney Curling Centre Hall, hosted by the Kings and Queens, prior to Cheryl Bernard’s keynote presentation. In keeping with the tradition of the RDC Kings & Queens Athletics Scholarship Breakfast, an elegant breakfast will be served for dinner. During the evening, the Corporate Innovation Award will be presented to a business that has supported RDC student- athletes. Red Deer College Student-Athlete Leadership Awards will also be handed out. A limited number of tickets are still available for $100, and can be purchased at rdc.ab.ca/tickets. As a new additional fundraiser for RDC’s Athletic Leadership Fund, individuals are encouraged to follow RDC on social media (twitter | facebook | instagram) on Friday, March 29 to help raise $30,000 for RDC student-athlete scholarships. Individuals can text “30inthebank” to 45678 to donate $5, $10 or $20 and help reach this goal. Follow and share the hashtag #30INTHEBANK to spread the word.